1. 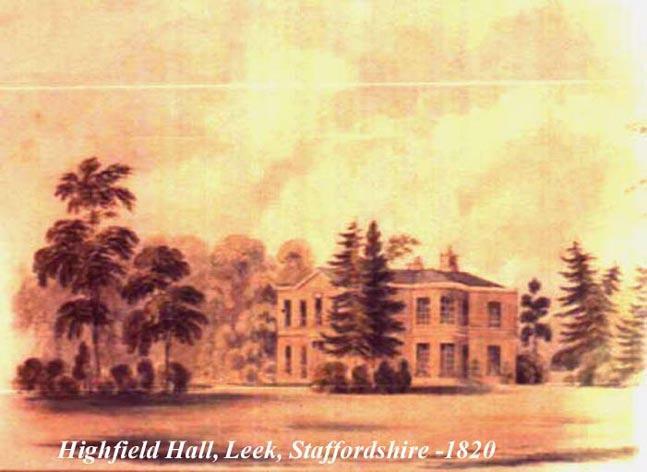 Thomas Pratt BADNALL, son of Richard Snr BADNALL (1770-1838) and Sarah JOHNSON of Harbourne (bef1800-c. 1849), was born circa 1824 in Highfield Hall, Leek, Staffs. He was baptised on 18 July 1824 in St. Edward's P.C. Leek, Staffs. He was a Banker. He died on 27 August 1854 in New York, USA. Joseph BADNALL (1827-aft1837). Joseph was born on 10 December 1827 in Leek, Staffs.? He was baptised on 2 May 1829 in St. Edward's P.C. Leek, Staffs. 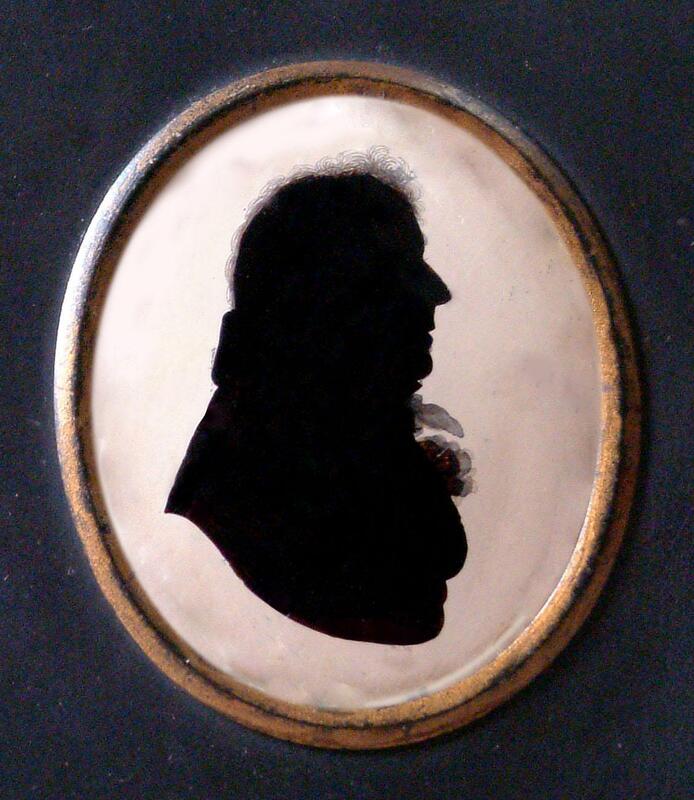 He died after 1837.